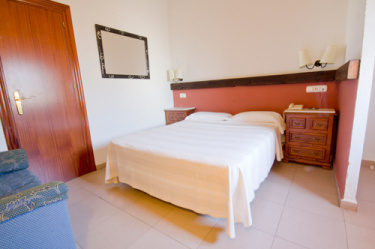 Definitely our rooms with private garages are those that interest you. Copyright © 2018 Hostal Nueva Andalucía. All rights reserved.